The colour of this Marsanne is electric - a strong straw hue with flecks of green as it catches the light. The nose has delicate white flowers, candle wax, cantaloupe and honeyed fresh-cut apple. The palate has wonderful depth and flavour, yellow and white stone fruits intertwined with the plush, creamy autolysis of sur-lees oak ageing. 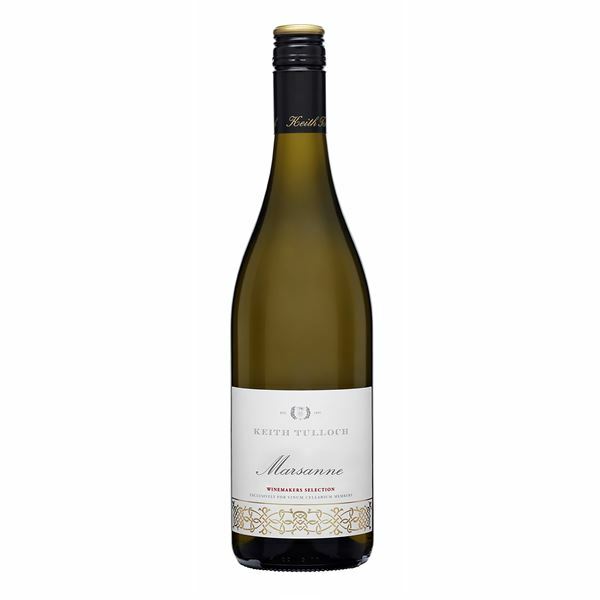 The focus and energy of the wine is outstanding, the peach, honeydew melon, apricot and white mushroom flavours layer around a beam of lemon curd and bright, white stone-fruit that holds in the mouth impressively with silken texture. 60 dozen made. Hand bottled unfined and unfiltered. Food Match: Serve with soft cheese.